The fact is that over time a strong SEO program is shown to improve brand awareness, dealer reputation, service absorption rates and most importantly increase not only the total amount of leads, but the quality of the leads themselves. In this article we will discuss four avenues that an average car dealer can use to improve their websites’ SEO and online presence. 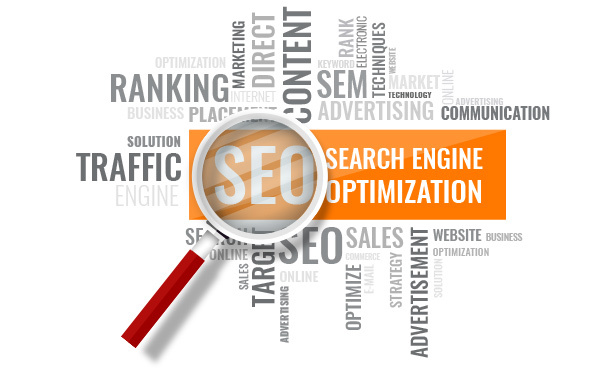 For a free consultation please call +44 (153) 660-9566 to schedule a time for our team to evaluate your current “SEO” status and put a plan together that allows you the freedom to get back doing what you do best ……. Selling Cars! Our websites are designed to funnel customers to produce more leads. Inbound links are built to drive targeted traffic to your website. Use social media to build awareness and keep customers engaged. Autoxloo offers the most SEO compliant platform on the market today. IT directors and Internet Managers praise the system for its feature set and flexibility to allow them to get the results they need to stay ahead of the competition.